Be proactive to ward off clogged arteries that can lead to heart attack, stroke, and even death. Most people don't spend a lot of time thinking about atherosclerosis. After all, you can't see any buildup of waxy plaque that may exist in your arteries, and the disease doesn't make itself known until it's advanced. "It can progress for decades before you have symptoms like chest discomfort or shortness of breath," explains Dr. Ron Blankstein, a cardiovascular imaging specialist and preventive cardiologist at Harvard-affiliated Brigham and Women's Hospital. 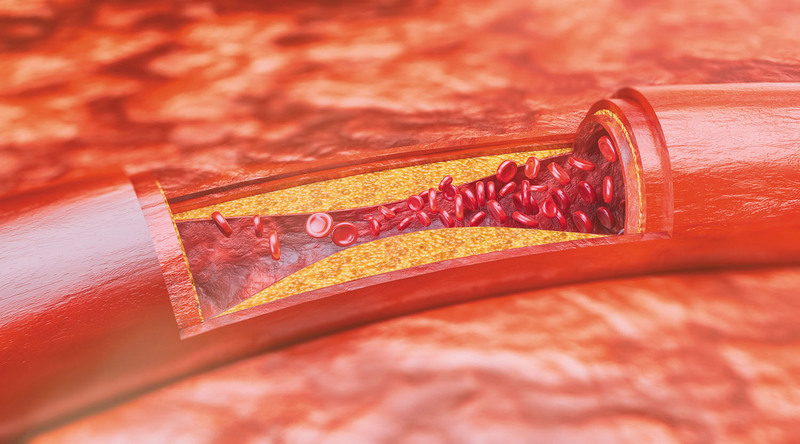 Yet atherosclerosis quietly and invisibly puts many millions of people at risk for heart attack, stroke, leg amputation, disability, and even death.